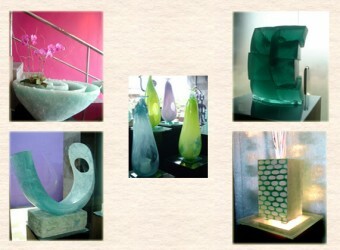 Bali Souvenior Shop Galeri Esok Lusa is a shop and gallrey of a world famous glass artist, Seiki Torige. His pieces of work are used at many famous upper class restaurants and hotels in Bali. His art work is very detailed and sensitive... Check out his beautiful works there.